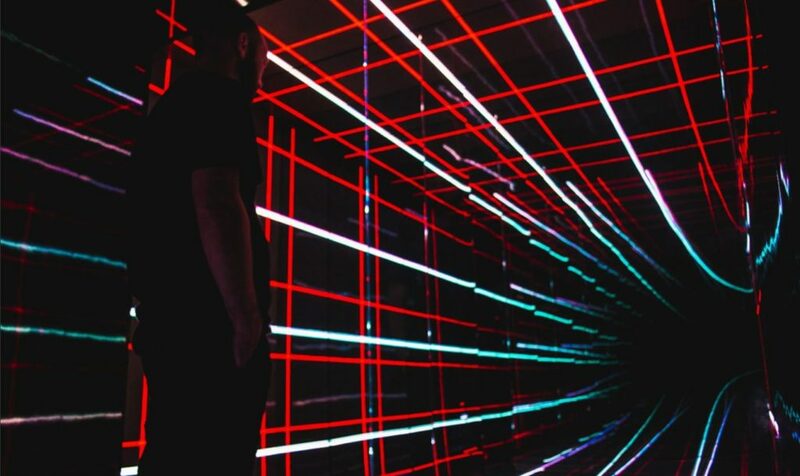 ACME’s Infinity Rooms are the new experiential modern art space. 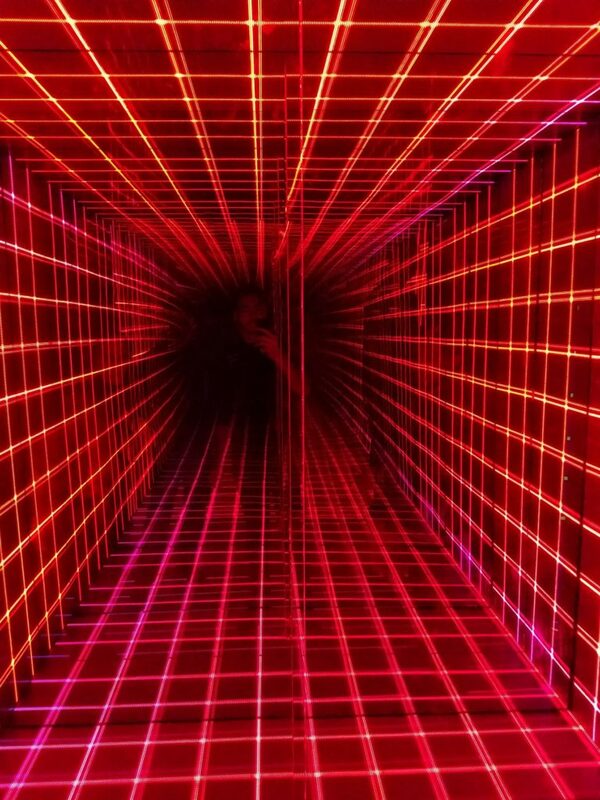 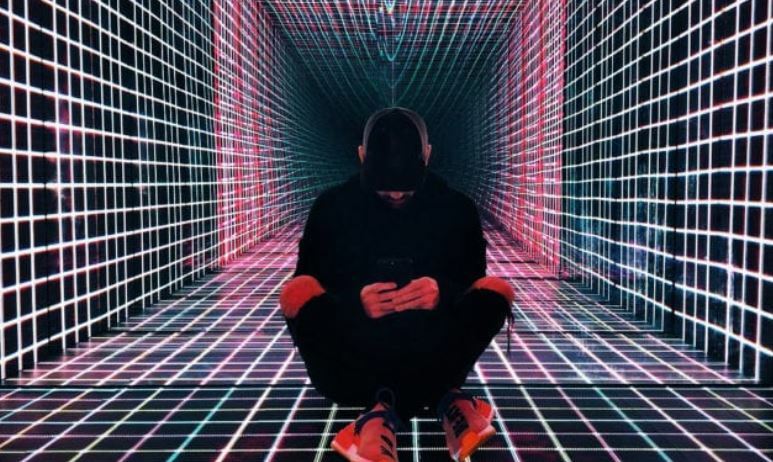 At 8’x8′ our infinity rooms have gloss black laminate and customizable LED walls & floor, creating an infinitely cool room perfect for trippy selfies or to just be. 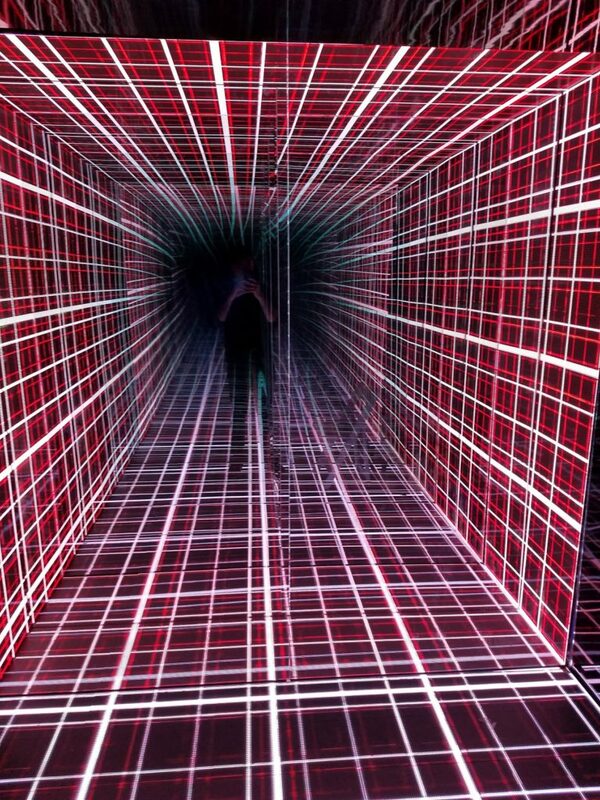 Infinity rooms convey modern art, creating the illusion of a never-ending space, much like a wormhole. 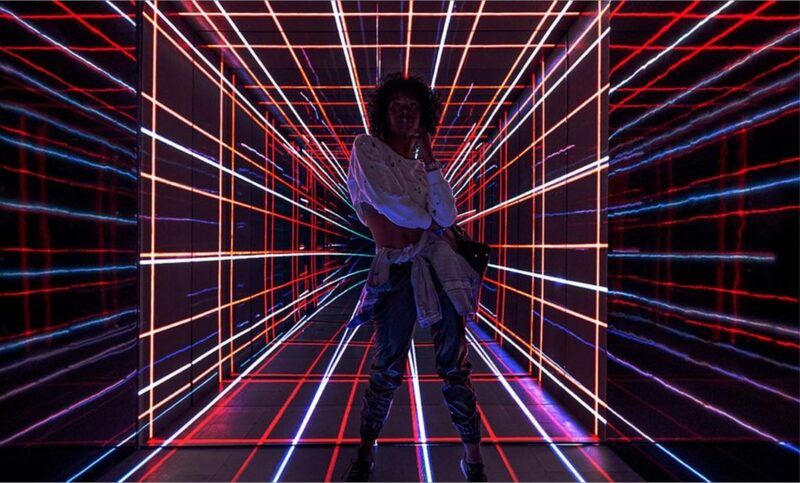 They’re the perfect addition to events that want that “it” factor but still maintain that artsy aesthetic.